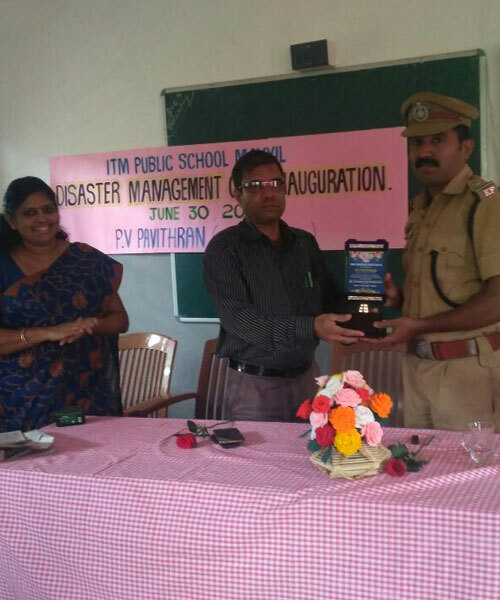 ITM Public School Disaster Management Club inauguration was held on 30.06.2018 Saturday at school auditorium. The welcome speech was delivered by the club in charge Mrs. Kanakamani KV School Principal Sri Balakrishnan Nair Presided over the function . In order to create democratic awareness among the students, ITM Public School organized a general school parliament election on 6 th July 2018. It was organized by the school Disaster Management Club. In order to create democratic awareness among the students, ITM Public School organized a general school parliament election on 6 th July 2018. It was organized by the school Disaster Management Club. 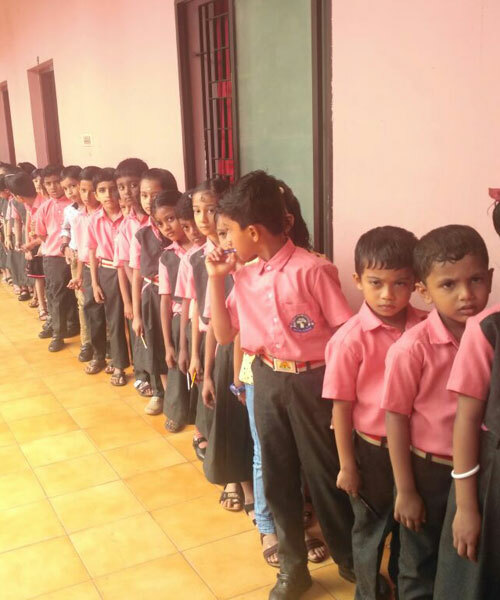 Total students from class 1 st to 10 participated in the election. It was set up with ballot boxes and polling booth. The voting started at 10 am and continued until 12 pm. The counting process started after every student in the school has voted. The results of the vote were announced by the Principal. ITM Public school celebrated children�s day on 14 th November with great enthusiasm. The teachers and children remembered Pandit Jawaharlal Nehru, our first Prime Minister. ITM Public school celebrated children�s day on 14 th November with great enthusiasm. The teachers and children remembered Pandit Jawaharlal Nehru, our first Prime Minister. The programme started with invocation. Dr. I Bhavadasan Nambudiri, National Dhanwantari Award Winner was the chief guest on the occasion. He inaugurated the function. Presidential address was given by Hira Charitable Trust Chairman Sri K K Muneer. 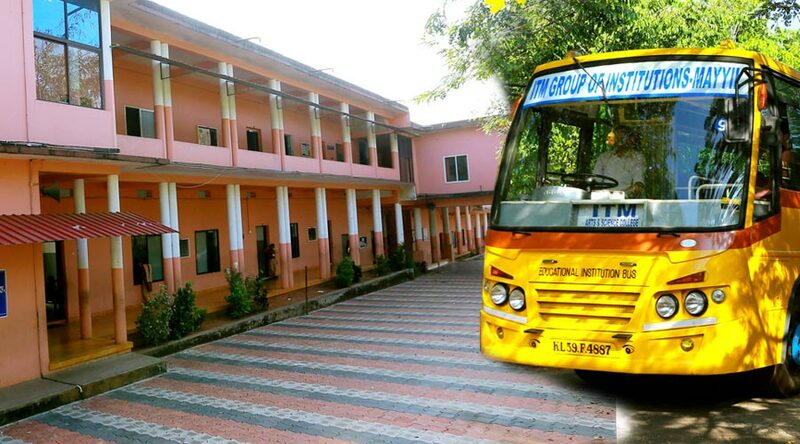 ITM Public School Principal Dr. Balakrishnan Nair delivered welcome address. Felicitation speech was done by PTA President Mr. Sudhakaran. Vote of thanks was proposed by ITM Pre School in charge Mrs. Ramya. The chief guest distributed the admission booking slips and gifts to the students those who took admission for 1st standard. 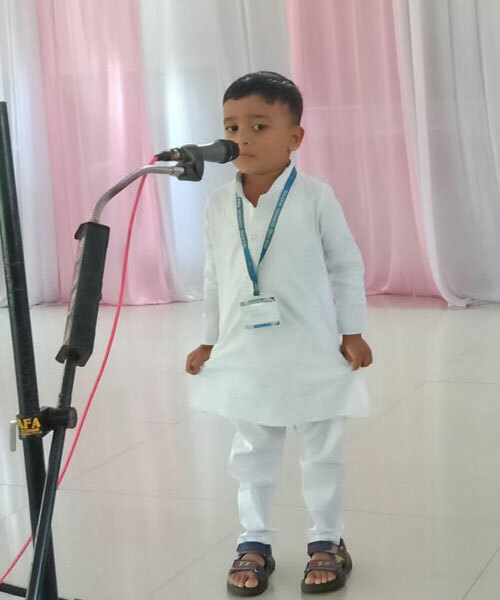 Anushmika Aneesh of 1 st standard delivered a speech on children�s day. It was followed by cultural programmes. The students presented a variety of songs and dance performances. The high light of the day was fancy dress. It was a fun- filled day for the students. The annual sports day of ITM Public School was held on Saturday 24th November 2018 with great zeal and excitement. The chief guest for the inaugural function was the Sub Inspector of Police, Mayyil Sri Raghavan. The annual sports day of ITM Public School was held on Saturday 24th November 2018 with great zeal and excitement. The chief guest for the inaugural function was the Sub Inspector of Police, Mayyil Sri Raghavan. 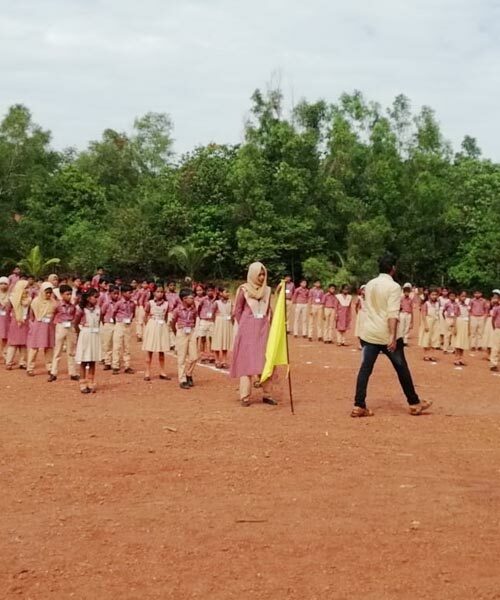 He hoisted the school flag signalling the start of the sports meet. The welcome address was delivered by the Principal Dr. Balakrishnan Nair. Felicitation was given by the Managing Trustee Sri Abdul Gafoor and PTA Executive member Sri Santhosh. The inaugural function concluded with vote of thanks by the Academic Supervisor Mrs. Reena S Nambiar. The sports day began with the March Past by four houses. The chief guest took the salute of the march past. After the March past a mass drill was performed by the students. Our energetic and dynamic students performed well in mass drill. The highlight of the day was the lighting of the torch. The school sports captain and the Sahodaya Badminton players were the torch bearers. Majority of the students participated in various events with great enthusiasm. After the students� events the parents also participated enthusiastically in the events scheduled for them. The overall champion trophy was awarded to the Sapphire house. The achievers were honoured with certificates and medals. It was a day filled with sportsmanship and enthusiasm. The sports day came to an end by National Anthem. 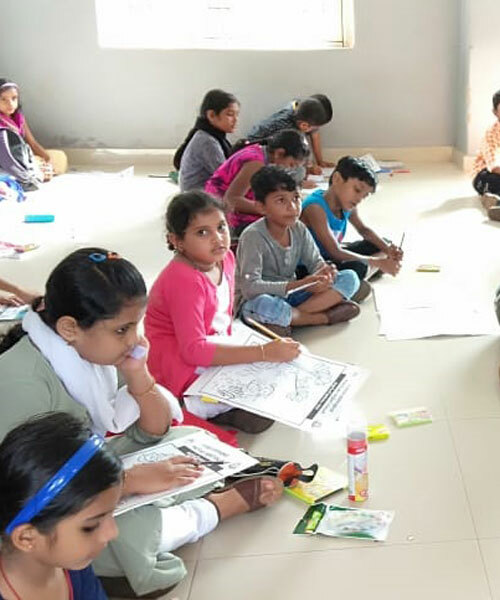 To bring out the creativity and the artistic talents among school students Mathrubhoomi and ITM Public School together organized a colouring competition for the KG and LP section on 8 th December 2018. To bring out the creativity and the artistic talents among school students Mathrubhoomi and ITM Public School together organized a colouring competition for the KG and LP section on 8 th December 2018. Around 1000 students from various schools took part in the competition. The result of the competition was declared the same day with winners being awarded cash prizes and certificates. The chief guest of the day was Cine Artist Ms. Ala. Welcome address was given by ITM Public School Principal Dr. K A Balakrishnan. Hira Charitable Trust Chairman Sri. K K Muneer presided over the function. Vote of thanks was delivered by Mathrubhoomi Deputy Manager Circulation Sri P A Shinukumar. 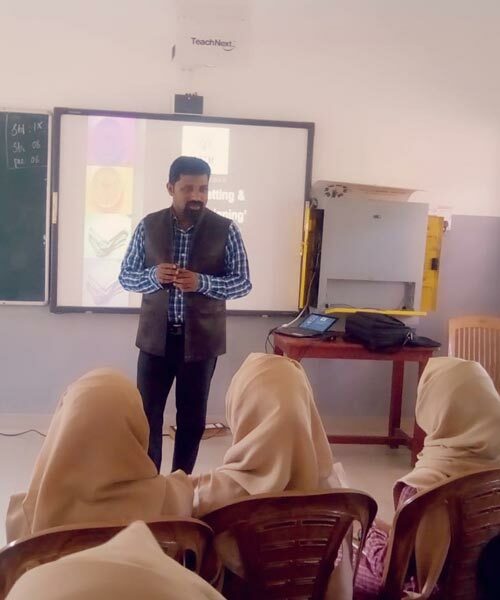 A counselling session was conducted for the students of classes 8, 9 and 10 by renowned counsellor Dr. Abdul Sathar on 13th December 2018. He counselled them on how to face examinations how to manage stress etc. A counselling session was conducted for the students of classes 8, 9 and 10 by renowned counsellor Dr. Abdul Sathar on 13th December 2018. He counselled them on how to face examinations how to manage stress etc. The students were also taught relaxation techniques. It was an informative and enlightening session. The students thoroughly enjoyed the session. ITM Public School celebrated X mas on 21 December with all hues and fervor. A Pulkkood was made in the school premises. 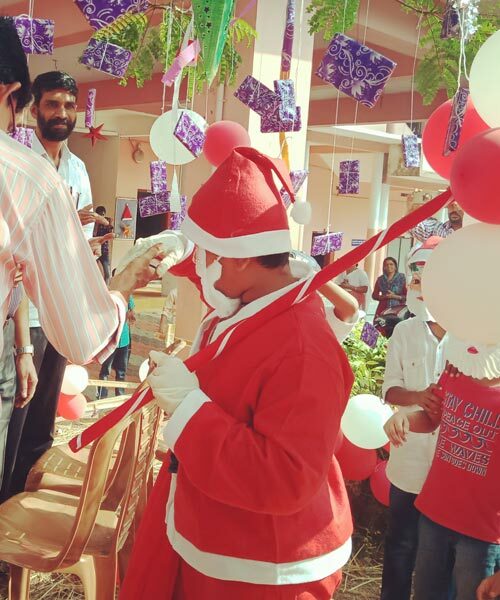 The student attired as Santa Claus attracted the attention of the audience. ITM Public School celebrated X�mas on 21 December with all hues and fervor. A Pulkkood was made in the school premises. The student attired as Santa Claus attracted the attention of the audience. The children sang in a very festive mood. ITM Group of Institutions Chairman Sri K.K Muneer was the chief guest. He cut the cake. Campus Officer Mr. Muhammed Jouhar, Mr.Jayachandran, and Dr. Abdul Sathar were also presented on the occasion. All of them wished merry Christmas to all the students and asked them to follow the path shown by Lord Christ. A General Body Meeting was held on 2nd January 2019 at school auditorium. Principal Dr. K A Balakrishnan welcomed all the dignitaries to the meeting. Presidential address was given by the PTA President Sri. C Sudhakaran. A General Body Meeting was held on 2nd January 2019 at school auditorium. Principal Dr. K A Balakrishnan welcomed all the dignitaries to the meeting. Presidential address was given by the PTA President Sri. C Sudhakaran. Campus Officer Mr. Muhammed Jouhar addressed the gathering. Felicitation speech was given by the Academic Supervisor Mrs. Reena S Nambiar and ITM Pre-school in charge Mrs. Ramya. PTA Secretary Mrs. Sulochana delivered vote of thanks. 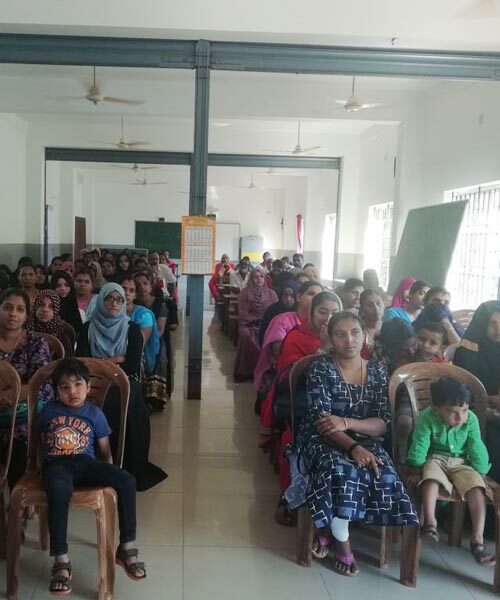 Around 60 parents were presented in the meeting. The main agenda of the meeting was school annual day. Committees and sub committees for annual day was formed in the meeting.